The Hamlet Court Hotel is located in the quaint hamlet village of Johnstownbridge on the border between County Kildare and County Meath.Â This contemporary Hotel was designed to provide you with all the latest features that modern Irish Hotels have to offer.Â We aim to bring an unsurpassed level of professionalism to all aspects of the service industry and to give the care and personal attention to each of our customers that only a family run business can provide. 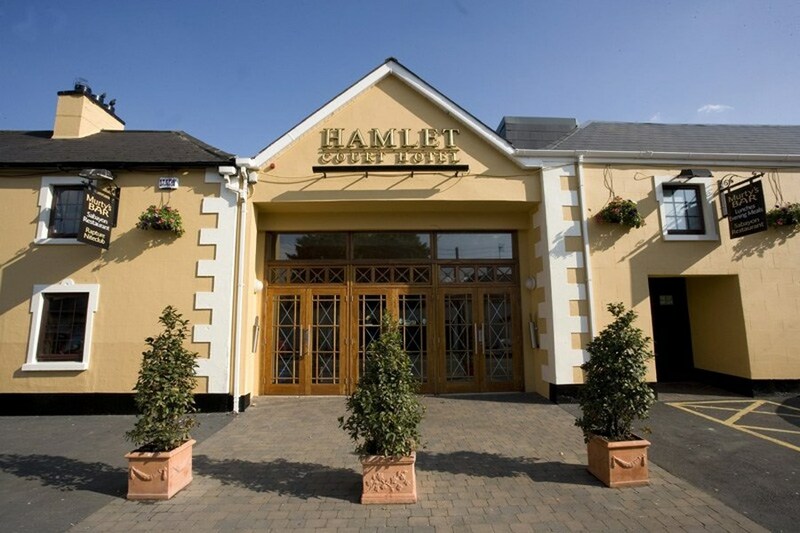 The Hamlet court hotel is very accessible to many of the leading racecourse in Ireland including the Curragh and Fairyhouse to name a few. There is also a wide variety of local attractions to visit such as Trim Castle and Heritage Centre, Belvedere House and Gardens. We had a one night stay here last weekend and really enjoyed it. 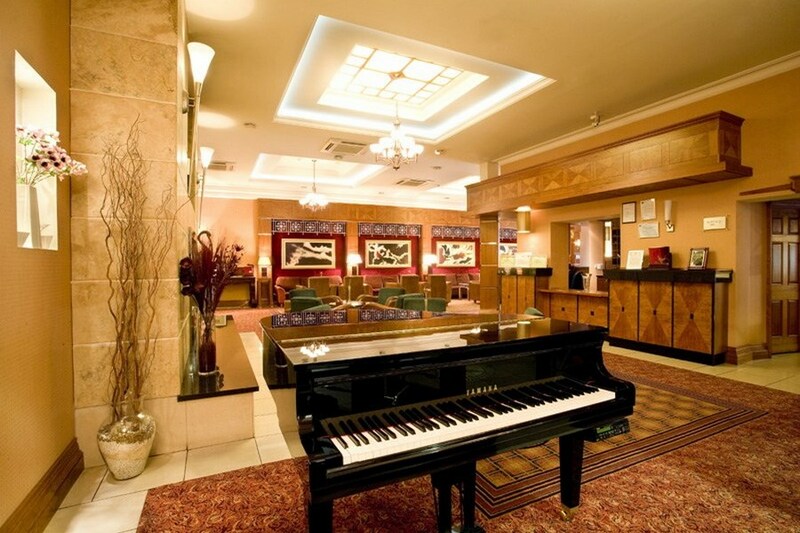 The hotel was very clean and the staff were very friendly. . The rooms were a great size. We had food in the bar on the Saturday night which was lovely there was a great choice on the menu. Breakfast the following morning was made to order and certainly didn't disappoint. We will certainly be back for another stay. 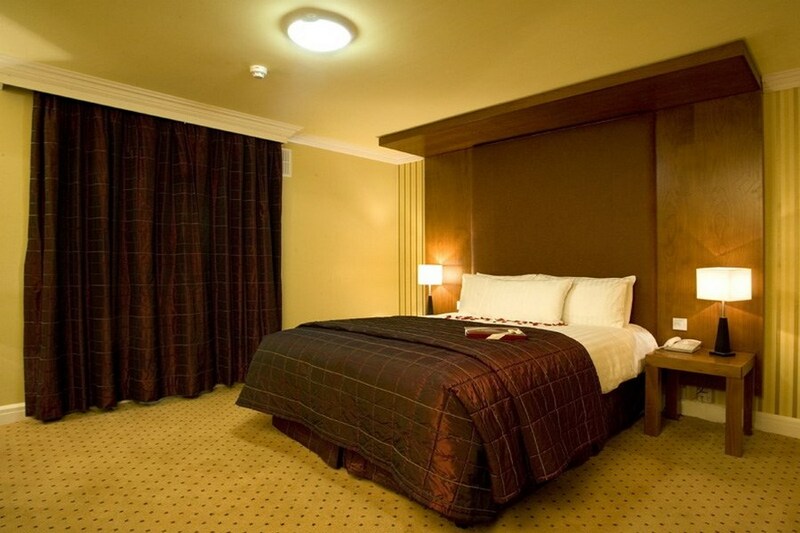 Lovely hotel.Food excelent.STAFF helpful and friendly.Big room.Decorated lovely for christmas.Cosy hotel Will stay there again.Four star plus.